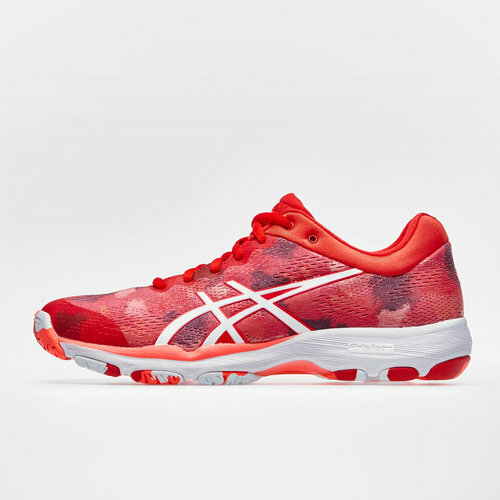 Providing a super light touch to your performances, be as good as you can be when you lace up in a pair of Netburner Professional FF Netball Trainers from Asics in Red and White. This Professional netball trainer is perfect for intense games and training sessions with the whole host of technology offering dynamic performance and all new ability. Starting with the double layer of ASICS GEL which reduces the shock on the foot to keep you at your best all the way up to the final whistle. As well as the Solyte and FlyteFoam which are both lightweight material offering stability and support.